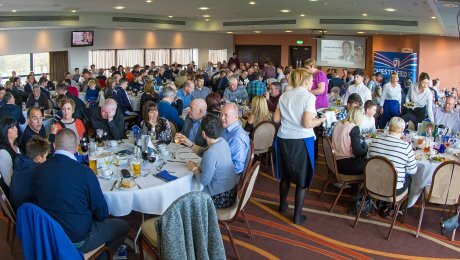 The Proact Stadium, Chesterfield, has a diverse range of suites/lounges, perfect for creating an outstanding event. Along with our 3 main lounges the Boardroom is also available upon request for smaller, intimate gatherings of up to 12 people. 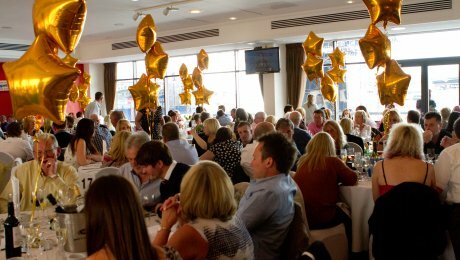 All our suites/lounges are licensed for wedding ceremonies and our catering facilities have a 5-Star health & Hygiene rating. Please be aware that stadium’s Concourse Areas, as well as our car park which has up to 400 parking bays, are also available for hire upon request. 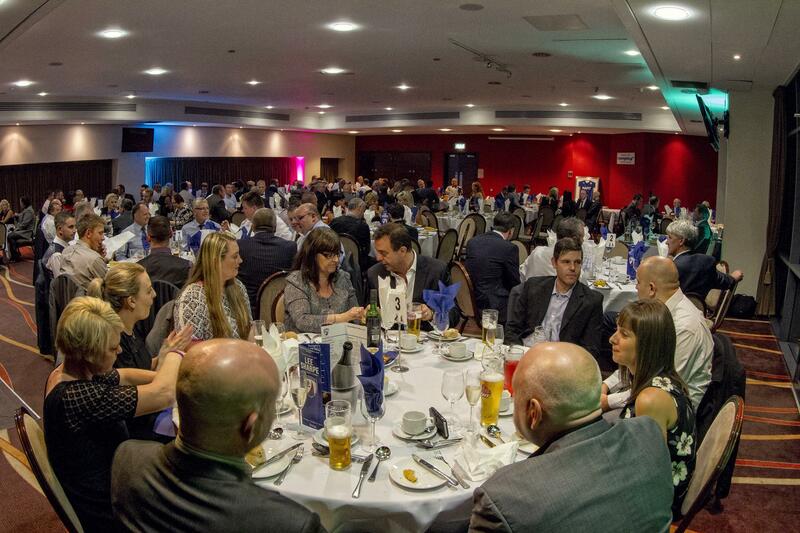 Contact our Events Team on 01246 269300 or complete the online enquiry form. 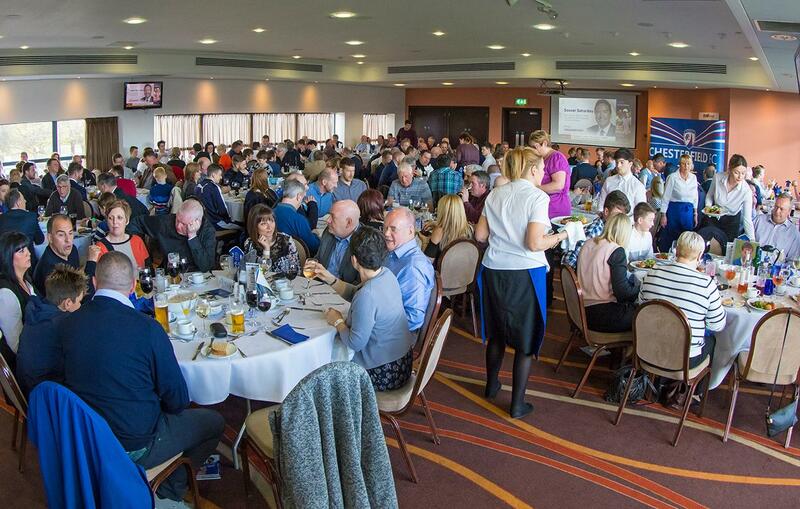 Our premier suite, situated on level one of the Van Yard Stand, formerly known as the Legends Lounge, with superb panoramic views overlooking the Spireites hallowed turf. The stylish and flexible SBK Lounge can accommodate any type of function and hold up to 200 guests. 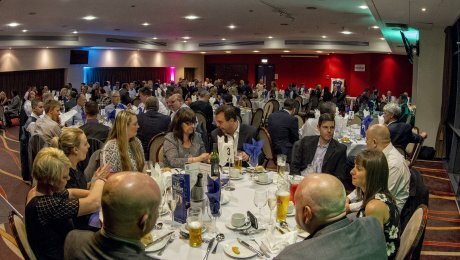 Situated on level one of the Van Yard Stand, adjacent to the SBK Computers Spires Restaurant, and directly overlooking the halfway line, with superb panoramic views of the pitch. Ideal for smaller events or conferences as well as lunch and dinner functions up to 60 guests. Situated on level one of the Van Yard stand, formerly known as the Sponsor's Lounge. The Brampton Brewery lounge offers you the nostalgia of the Football Club's famous past with memorabilia displayed depicting the Club's history, coupled with first class facilities and services. 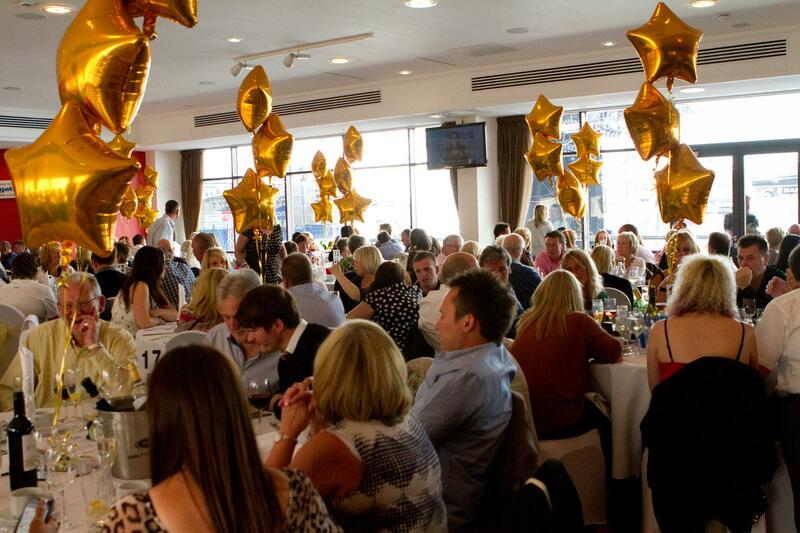 A stylish and flexible room that can hold up to 90 guests also with excellent views over the pitch. Situated on level one of the Van Yard stand, the Boardroom is the perfect place for more intimate meetings and private dining. With views over the pitch, the Boardroom can accommodate up to 12 people.